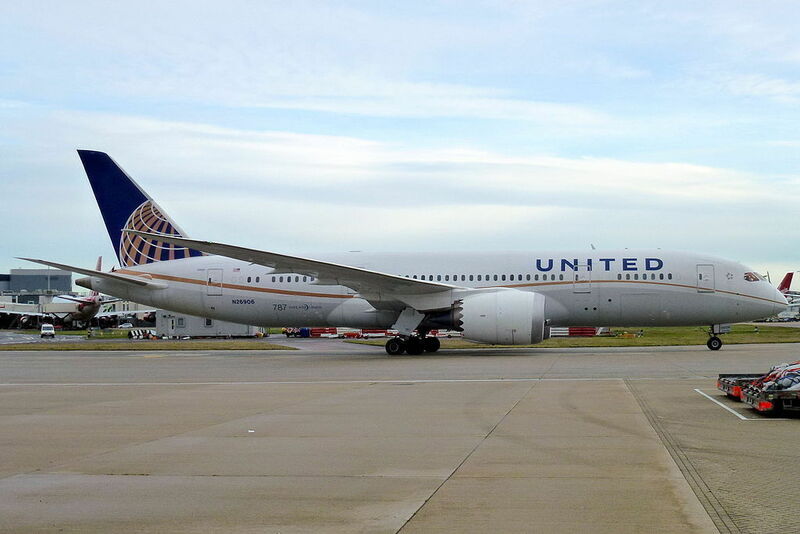 Our Fabulous Fridays topic this week is the United Airlines Award Accelerator option which offers Mileage Plus customers to purchase miles at a discount during a regular ticket purchase. The interesting feature is that these miles credit instantly and are non-refundable even if the ticket itself is cancelled within the 24 hour free cancellation deadline. 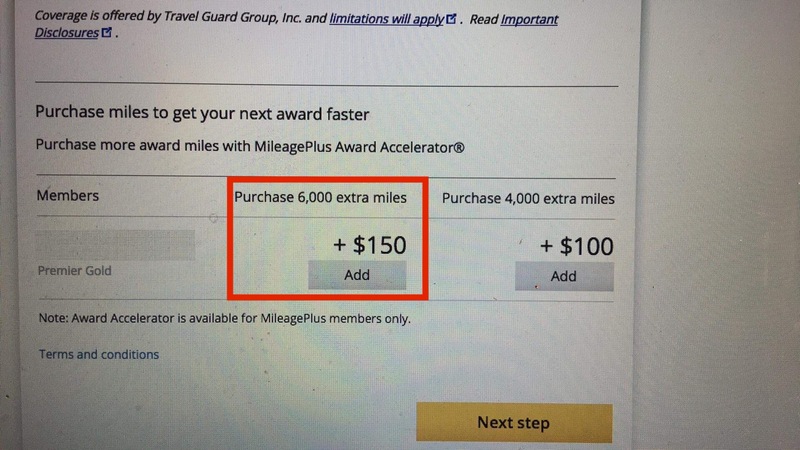 The Award Accelerator function has been available on the United website for a few years now and it hasn’t been much in focus as usually the miles are quite expensive considering how much one single award costs. Should a customer need a certain amount of miles on short notice however this can be a good way to obtain Mileage Plus miles at a reasonable price compared to purchasing them at the normal rate on the MP website. After purchasing the ticket including the added Award Accelerator option it took roughly 30 minutes until they showed up in the account and I was able to ticket my award. Purchasing the miles directly would have cost $270 which I considered way too expensive and wouldn’t have made any sense considering the value of the award. In the end I was able to purchase an award Tokyo-Frankfurt-Cairo at 65,000 Miles plus $66.80 in tax and $25 close in ticketing fee. Even with the additional $150 for the 6000 miles I found that to be still reasonable as I was able to save 10,000 miles for adding Cairo as final destination (Middle East zone) instead of Frankfurt alone. The discounted miles are reasonably priced when needing miles on short notice without another opportunity to generate them in a cheaper way. The advantage is that these miles post almost instantly to the account and can then be used to issue either awards or upgrades. Next articleNational Car Rental Emerald Club Loyalty Program Changing?